Matt Reeves' upcoming Batman film needs a new name. There's been very little word on Matt Reeves' upcoming Batman film over the last couple of years, but fans did at least think the title was in place, with the solo movie set to be called The Batman. Now not even that is a reliable piece of information anymore with a new report linked to the production of the movie simply referring to it as 'Untitled Batman Project', as per Daniel Richtman on Twitter. The title The Batman has been in place since the days of Affleck being firmly in place to star, so it's not totally surprising that Reeves, as he finishes the script, is moving towards a different title. 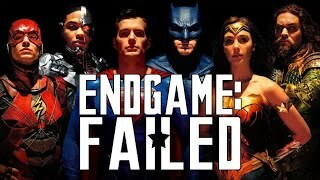 It's still not even clear who will star in the film, with Affleck almost certainly (but not quite officially) off the project, and various rumours of Reeves looking for someone younger to don the cape and cowl. Hopefully, this is a sign of some more concrete developments on the project happening soon. The last update had filming slated to begin later this year, which should mean it's not too long before we find out those small details like what it's called and who's playing Batman. 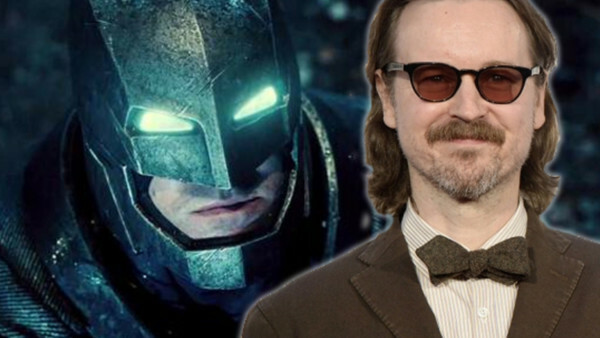 Are you excited for Reeves' Batman film? What do you think it should be called? Let us know down in the comments.